Do you like drinking tea? What tea? Chinese or English or Ceylon or Indian or local tea in your country? 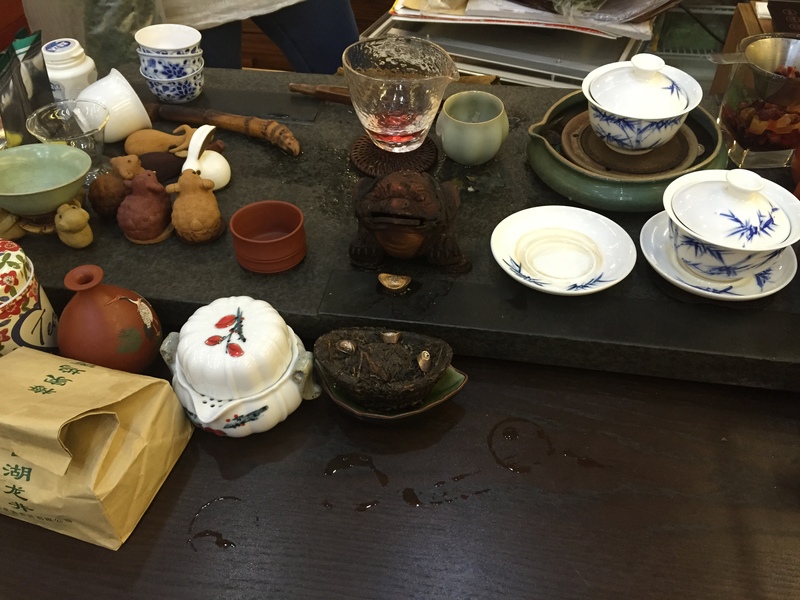 Just last month my colleagues and I went to Shanghai’s Yu Garden to get some tea – a routine walk in Shanghai. Everyone in my circle like going there for good tea. Different sizes of jars are piled and arranged in sparawling racks wall to wall. On a humble table the beautiful tea seller serves any requested tea. She infuses the tea with boiled water gracefully. She tries her best to speak English to all of us. Lucky we have Sabrina, a Singaporean Chinese with very good Mandarin; she always acts as our tranlator — thank you, buddy! Fruit base tea – orange peel, Apple, pear mixed together, the taste is amazingly good! Like a tango in the mouth and refreshing the cavity where it goes before reaching the stomach…. Then…. it goes to blood transporting energy to the whole body! 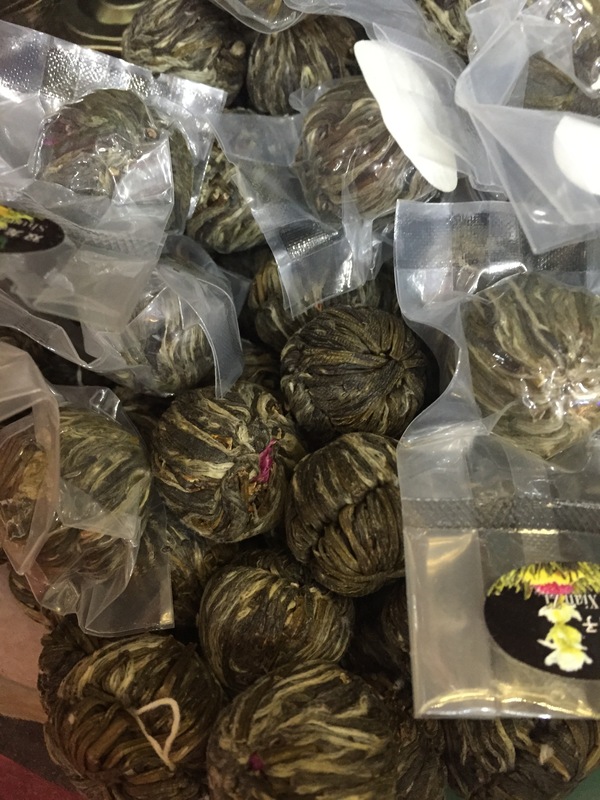 Long story short, Chinese tea offers various kinds of a lot of ranges of color, ingredient, origin, taste and efficacy. You can find flower base, fruit base, leaf base, bark base, root base and all combinations of those all. So, you can shop as many as you want excitedly. 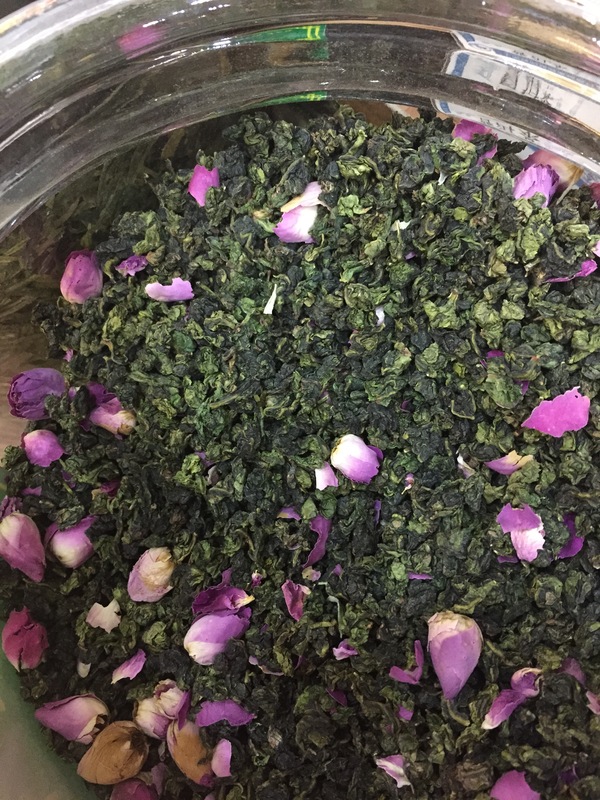 There are tea for gastric, diet, cough, toothache, tiresome, skin rash, skincare, flu, rheumaticsm, etc…. 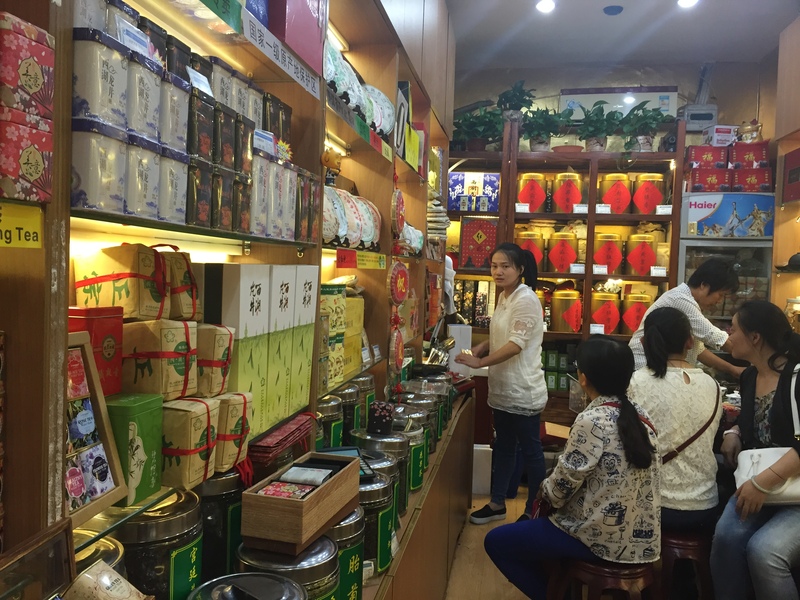 It’s just exciting to shop teas in Yuan Garden. 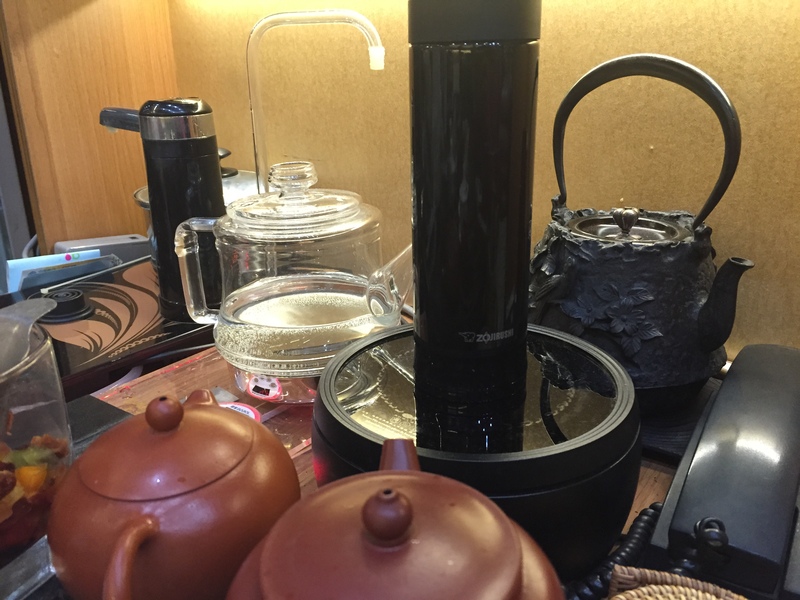 When you are in Shanghai, please go to Yua Garden where our regular tea shop is located, it is shop lot # 99.